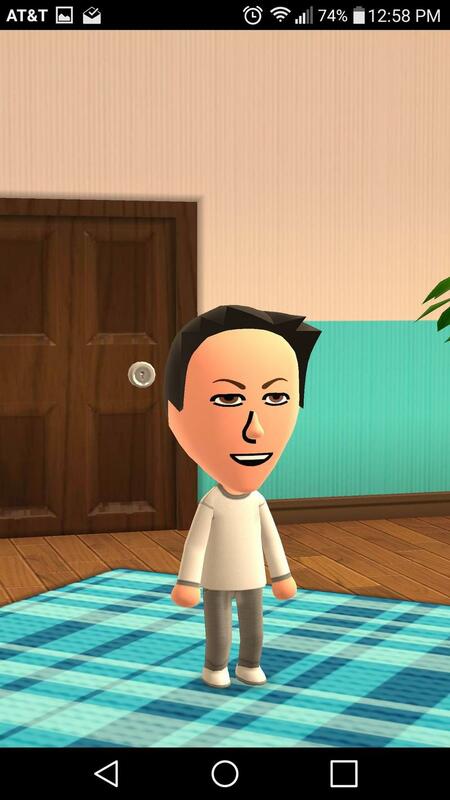 Nintendo is preparing to unleash its first smartphone app, Miitomo, onto the world. This marks the first tangible release since it partnered with Japanese mobile game maker, DeNA, and it stands as the company’s opening swing for the mobile fences. 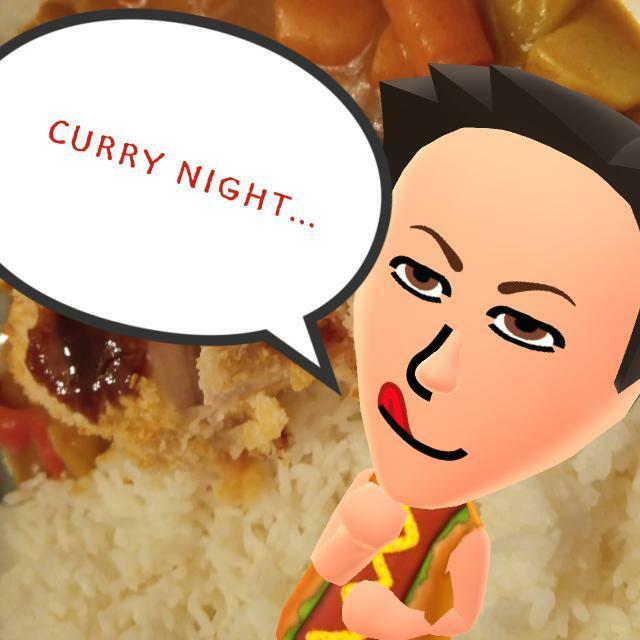 Miitomo is only out in Japan right now; but, you can snag it if you want. The app is free, and it will release in other territories later this month. Want to try it early? Here’s how. Miitomo, friends, is pretty awesome. It’s goofy, absurd, ridiculous, fun, fresh, free (with microtransactions that don’t hamper a thing) and reeks of Nintendo. 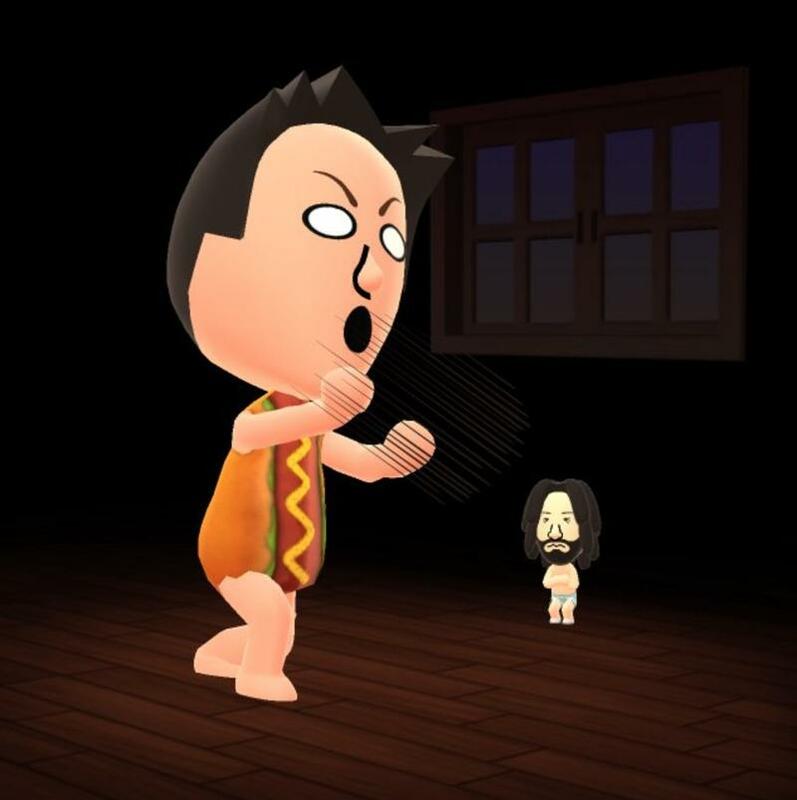 Miitomo is downright weird in the most wonderful ways. By all measures, this application should succeed. Will it? I’m not sure. What is Miimoto? Why should I care? 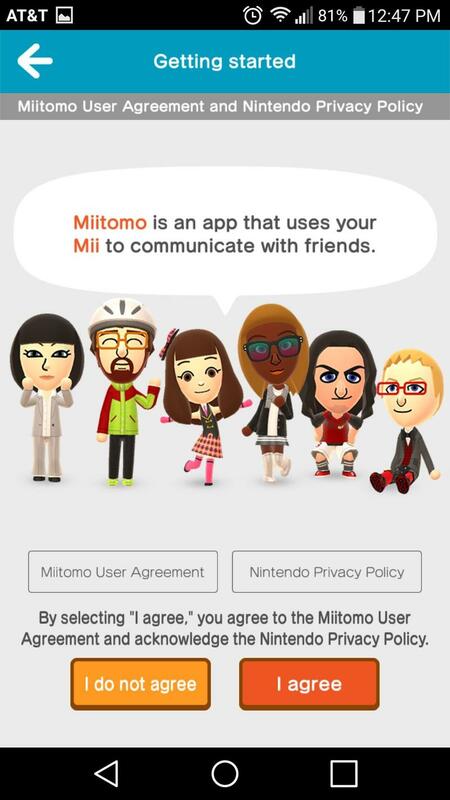 If Nintendo has its way and Miitomo succeeds, this application is a wonderful social network built up a lot like Nintendo’s relatively recent Tomodachi Life for the 3DS. Think of it like Twitter or Facebook with conversation cue cards and Miis. You’ll make friends or add them by importing them from other networks, and you’ll carry on remote conversations. Nintendo will prod you with questions about what you did last weekend, what current event you’re excited about, what your favorite food is, etc.. You’ll answer, your friends will see and they’ll react in comment threads. 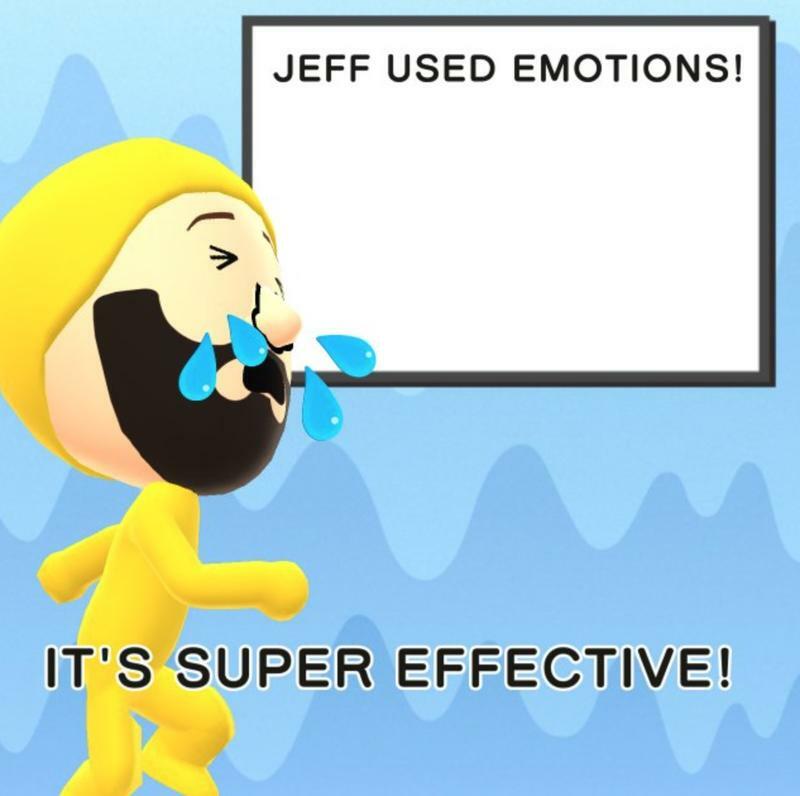 Reactions can be simple texts, or you can create some of the absurd Miifotos that you’re seeing littered all over this post. Answering questions, reacting, completing certain tasks called Missions (like commenting five times or adding new friends) and leaving comments will all earn you coins. You can buy coins, too, though there’s no need if you’re an active participant. You can dress your Mii up in clothing bought in the shop. That’s where the coins come in, if you really want to use them. 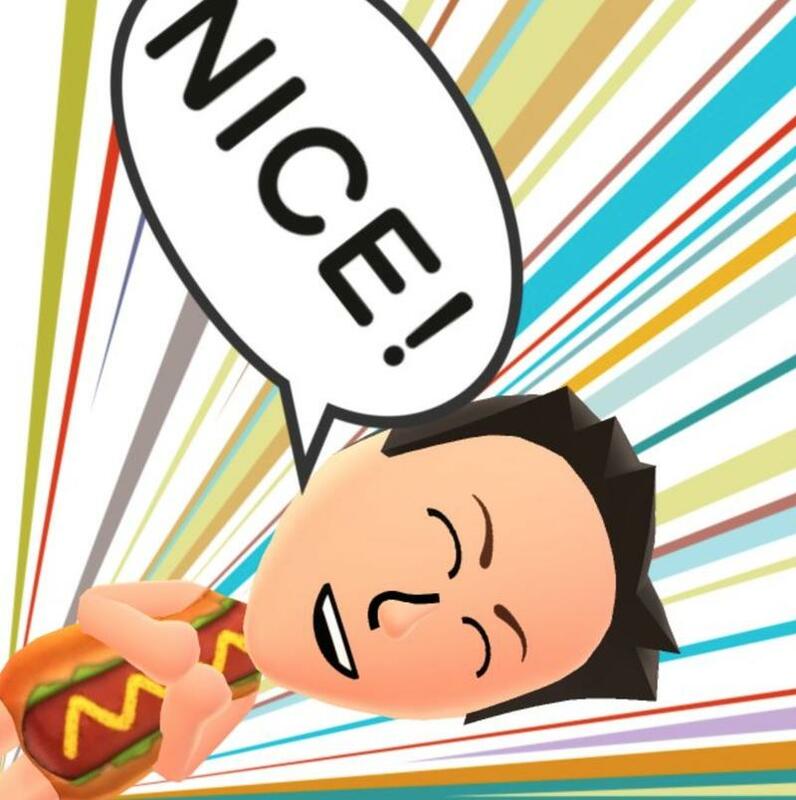 You can connect the app to your Nintendo ID, and that’ll let you do things in Miitomo to earn discounts in Nintendo’s shops and, potentially, some freebies as well. It works, though I’m not sure how much fun it will be with hundreds of friends online together. You could be looking at activity overload here, though that’s not really a bad problem to have when it comes to a social platform. 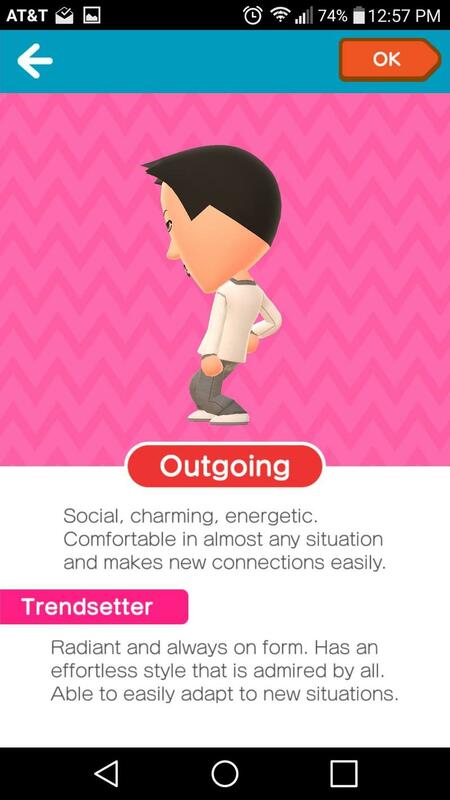 What’s really great about Miitomo, though, is how unapologetically ridiculous it is. Things seem normal enough at first. 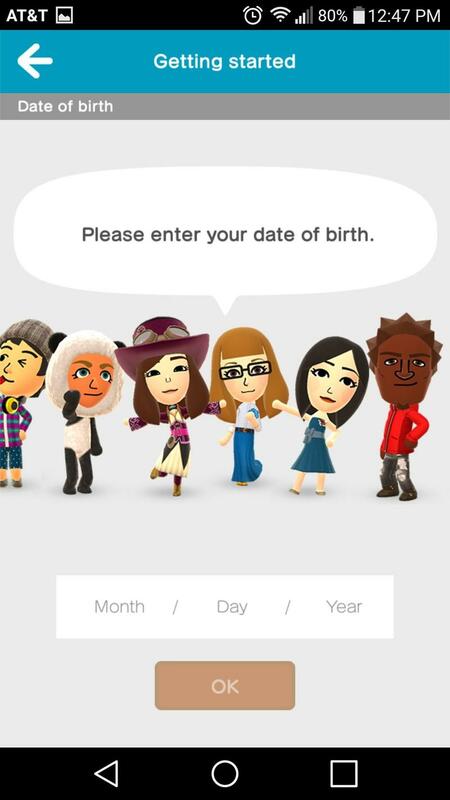 Making a Mii, entering your data, adding friends, answering questions. These things all come off innocuously. 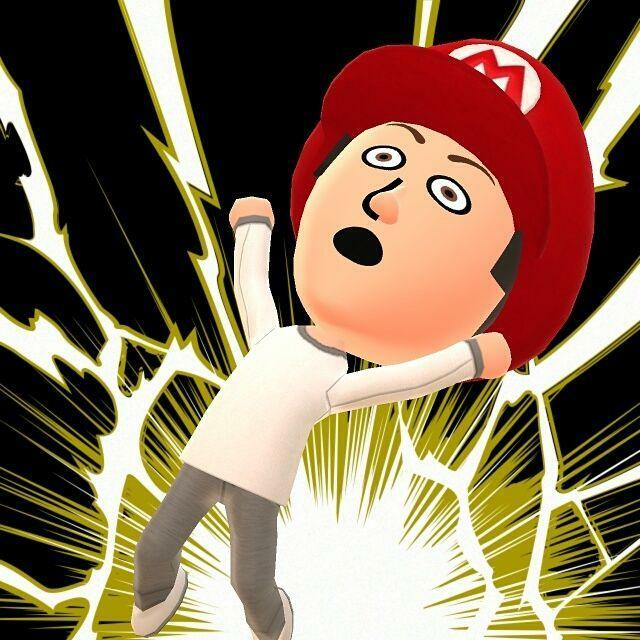 Then you start trying on outfits, looking at features and taking Miifoto. Miifoto, that’s where Miitomo gets nuts. With the ability to add in whatever text you want, drop in ridiculous backgrounds, use all sorts of poses and move your Mii around the space freely, Nintendo’s handed users a canvas and tools to go bonkers. The results? And here are a few from Twitter. Nintendo’s facing an uphill battle, and that comes largely thanks to their own choices. You have to hand it to Nintendo: they rarely play it safe. The safe route for making a splash on mobile? Releasing a port of Pokémon Red and Blue onto iOS and Android alongside the 3DS eShop versions. That would have killed, right? Nintendo would have sold millions of copies immediately, and we’d all be singing the company’s praises. Of course, doing things like this would remove the need for Nintendo’s own hardware. So, the company has to create experiences that are strictly mobile instead. They have to find a way to get users excited about Nintendo again without cannibalizing their own hardware sales. Nintendo lost excitement somewhere in the middle of the Wii’s lifespan. At least, the Wii disenfranchised a lot of diehard fans as its release calendar slowly petered out. The 3DS had a rocky start, too, though now it’s doing tremendously. The Wii U? It has its fans, but not even close to what Nintendo saw with the likes of the Wii. Nintendo’s first crack at mobile, then, is odd. It doesn’t excite like a Pokémon would. It doesn’t revolutionize like a Wii Sports. It’s a communications app, put plainly. It’s a social network with really silly window dressing. It’s awesome! 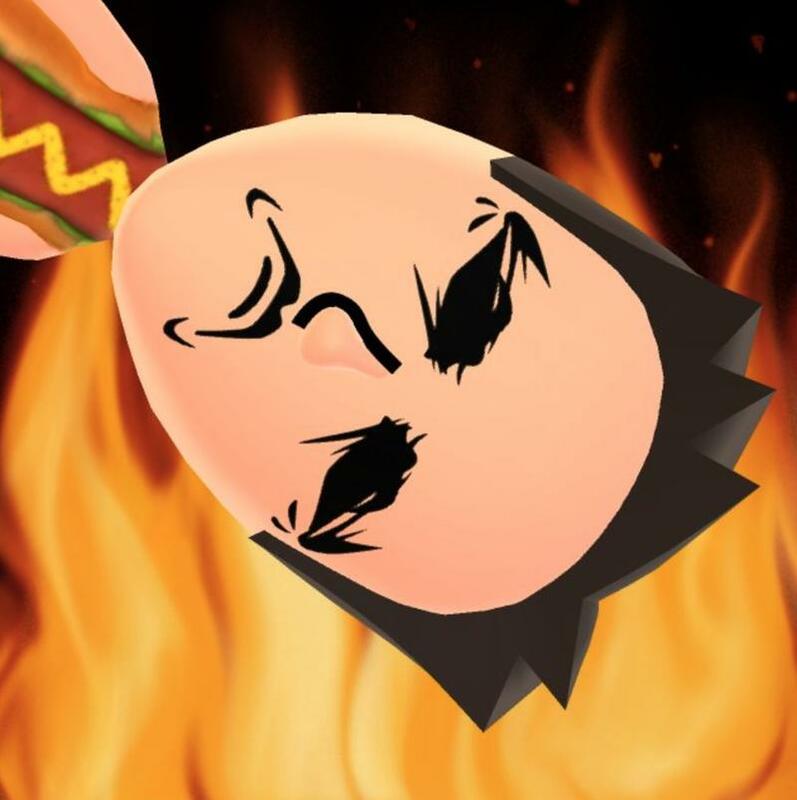 Miitomo is fun! But, does it really excite users? I’d argue that it doesn’t, but I’m hoping I’m wrong.